About The Winning Online Tip Of The Week: We strive to find the best e-commerce and online business tips and bring them to you. Be sure to follow us on Facebook to watch these live each week. Or join our newsletter list to get an email update about them. Tip Of The Week: Your Pinterest Monthly Viewers is a public number listed on your Pinterest Profile. So now you can compare yourself to your competitors. 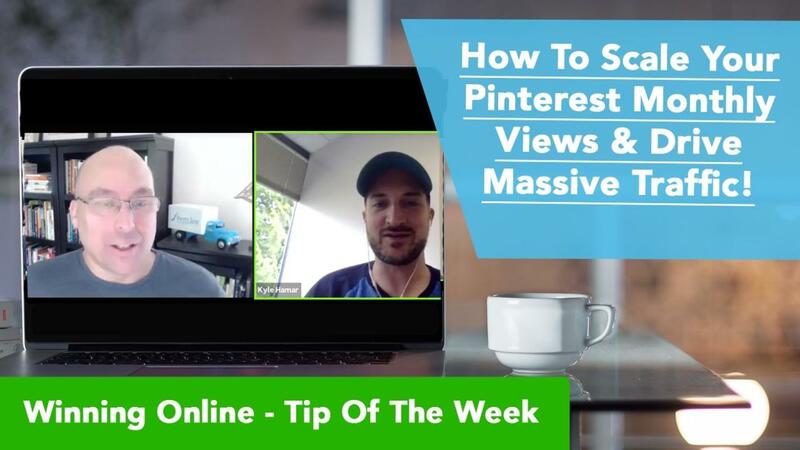 In this Tip Of The Week, we share 1 core strategy for blowing up your Pinterest Monthly Viewers so you can drive massive traffic to your website. Just a few Days Left! Enrollment closes Monday, September 1st, at Midnight! Join Our September Take-Action-Group! 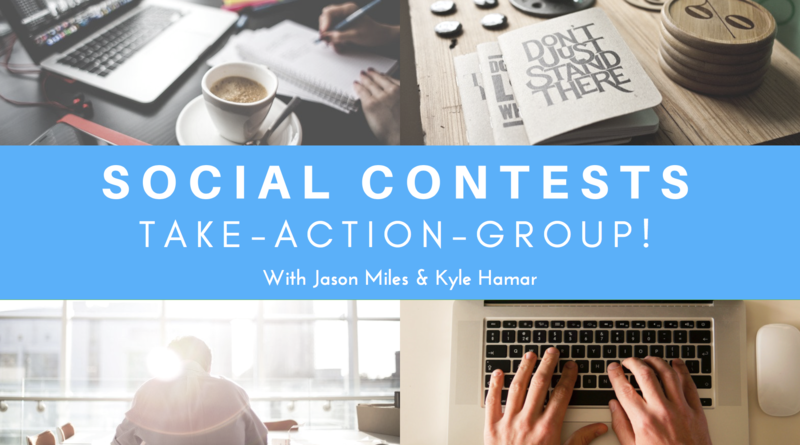 In the Social Contests Take-Action-Group in September, we are guaranteeing (if you do the activities) everyone will get 300 leads - or we'll run contests for you until you do! sign-up now: Join our September Take-Action Group Today! 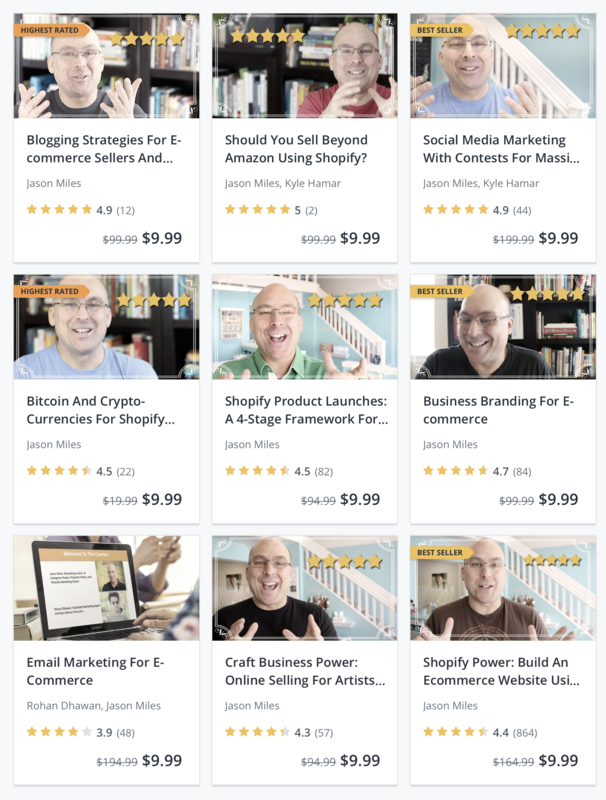 I'm honored to be Udemy's Most Popular E-commerce Instructor! Be sure to check out all our courses!